Five years ago Startupbootcamp launched its first FinTech accelerator in London, excited by the sector’s potential to change the face of financial services. We soon added more strategic locations to our network of FinTech programs such as New York, Amsterdam, Singapore, Mexico, and Mumbai. After several years or learnings, the change we pursued has materialized, with over one hundred startups accelerated in this sector. 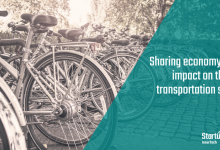 Working closely with leading financial organizations, we have proved that it is possible for startups to work with large corporates and to commercialize their services at a fast pace. Until now, our FinTech efforts had particularly targeted the European and American markets. Today, meaningful innovation is also occurring in other parts of the world, especially in the Middle East. New FinTech ecosystems have started emerging in the MENA region. The financial technology sector in the region, primarily Dubai, is coming of age, and regulators and governments across the region want to advance the impact of FinTech incumbents on the broader economy. Once again, we find ourselves at the forefront of financial innovation. 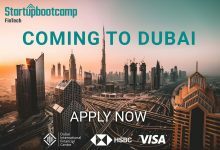 Today I’m thrilled to announce the launch of Startupbootcamp FinTech Dubai, our first FinTech program in the UAE. 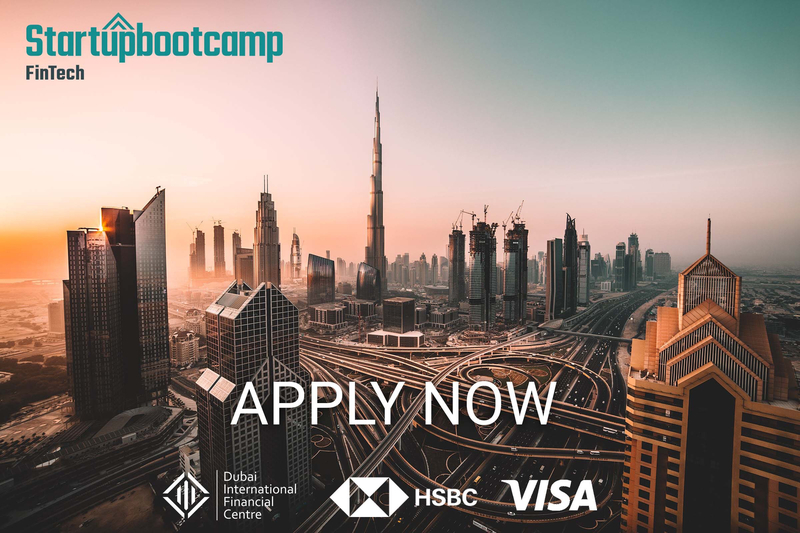 In partnership with Dubai International Financial Centre (DIFC), Visa and HSBC, Startupbootcamp will accelerate high-growth startups impacting financial services innovation. We are targeting a range of fields from digital & open banking to mobile security, powered by technologies like distributed ledgers and state-of-the-art Machine Learning. The three-month program is open to startups from the MENA region, as well as from around the world. Our world-class partner financial institutions will advise, collaborate and work closely throughout the program with the selected FinTech startups. 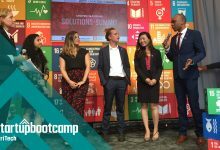 The program will also provide startups with valuable support from Startupbootcamp’s global network of entrepreneurs, investors and corporations, free co-working space, €15,000 to cover living expenses, and over €450,000 worth of partner deals. The program is led by Jamie Qiu, an enterprise and open innovation strategy specialist with extensive experience in industries such as FMCG, energy, telecommunications, media, and entertainment. Jamie founded and managed EY’s startup accelerator and he is the London ambassador for the global artificial intelligence network City.AI. 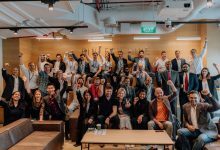 Over the next two months, the Startupbootcamp FinTech Dubai team will be hosting a series of ‘FastTrack’ events in different cities in the Middle East and at international technology hubs such as New Delhi, London, Singapore, New York. These events will give startups a unique chance to present their ideas, learn more about the program and meet our team. Global Marketing Manager responsible for managing all marketing and communication activities for Startupbootcamp. She is the "Go to person" for all things marketing and branding supporting local teams across 20 offices as a sounding board for new marketing ideas and challenges.